An Egyptian man has named his first-born daughter “Facebook” Jamal Ibrahim to celebrate the role Facebook played in the Egyptian revolution, according to a story in Egytpian newspaper Al-Ahram as translated by TechCrunch.A Facebook page created by Google manager Wael Ghonim called attention to a man beaten to death by Egyptian police last summer and served as a place for protesters to share information. It’s yet another example of how Facebook has replaced Google in the popular mind. 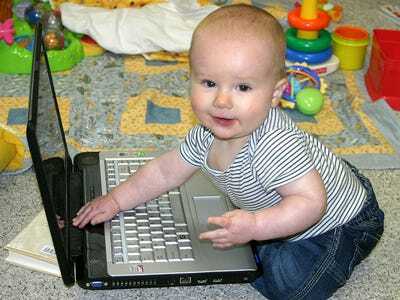 Back in 2005, a Swedish search engine optimization expert named his son Oliver Google Kai.